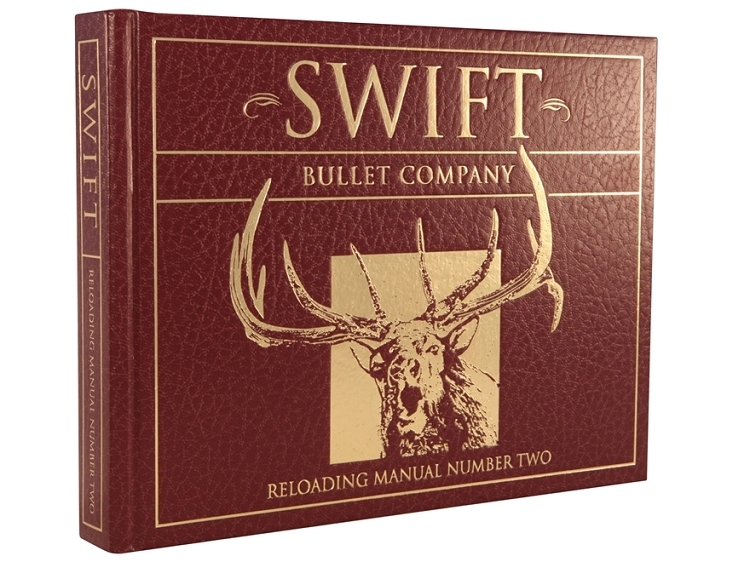 The new manual has 475 pages of detailed handloading information and is beautifully illustrated. It contains load data for 86 cartridges and hunting ballistics for each. It also, has new powders from Hodgdon, IMR, Alliant, and for the first time includes Vihtavuori and Norma powders for many of the popular foreign cartridges. Anything I order from you is always excellent and delivery is quick and packing is very good! !